Writing Short Stories and Meeting the Common Core Standards! Each year brings a new group of students to my room. So, to get a feel for where they are in their writing, I like to have them write a short story. 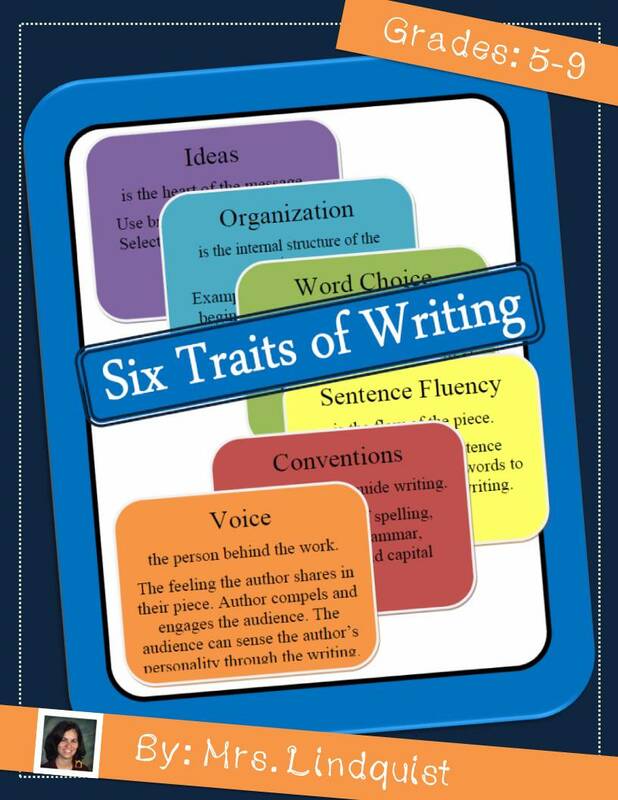 Short stories and fiction are frequently used in younger grades and they have likely had the most experience with that type of writing, so it's their chance to be creative and show off their strengths in writing. 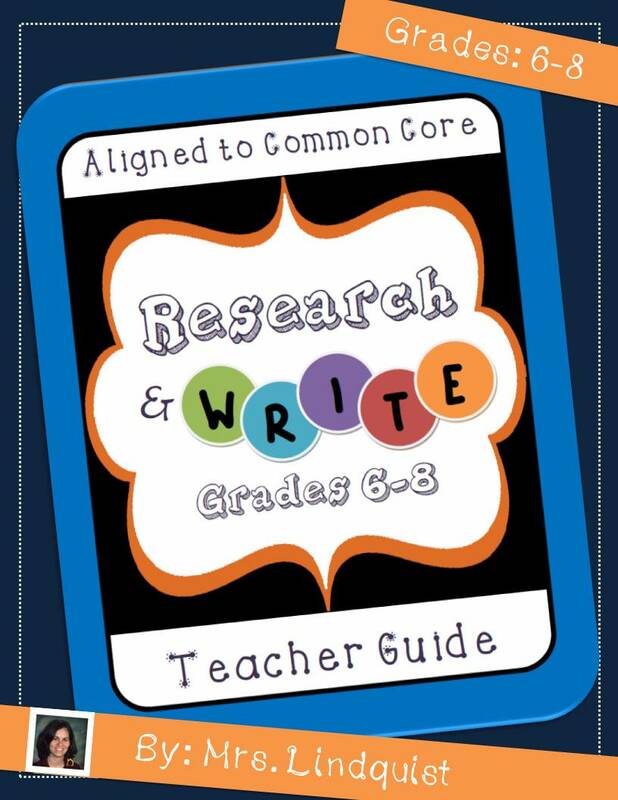 Read more about Writing Short Stories and Meeting the Common Core Standards!